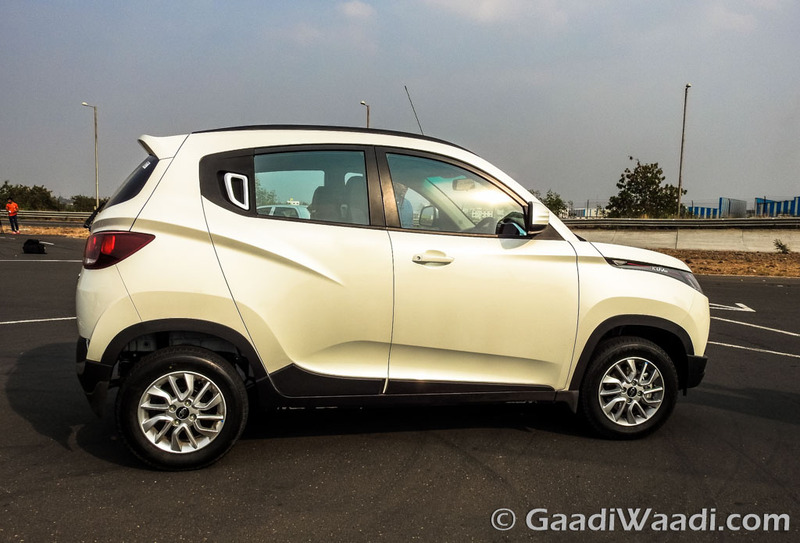 Mahindra is trying to introduce more features to its cars in an attempt to make the products more attractive to the buyers. 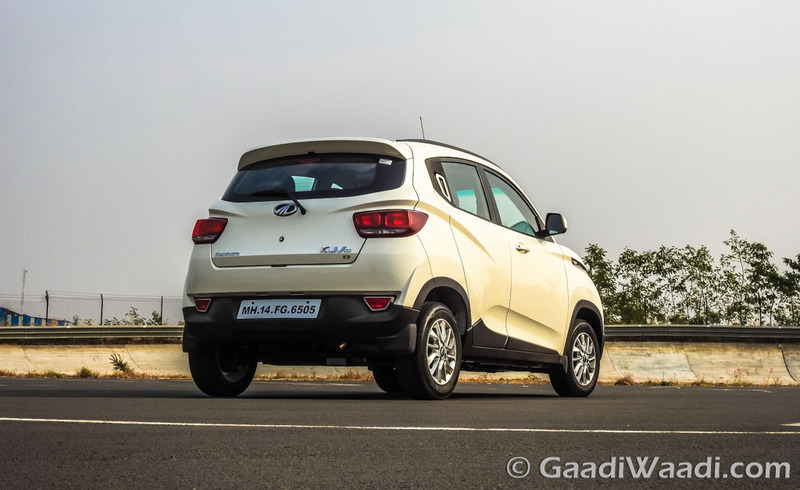 As part of that strategy, the homegrown auto major announced it will introduce Apple CarPlay and Android Auto in its future cars. 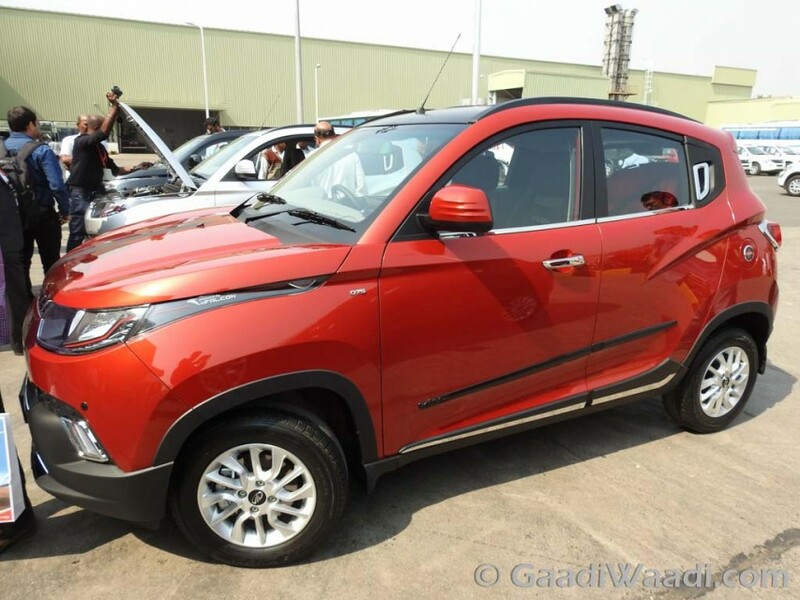 Now, the automaker has confirmed that the Mahindra TUV300 and entry level product KUV100 are all set to receive Android Auto in the facelift versions in 2018. 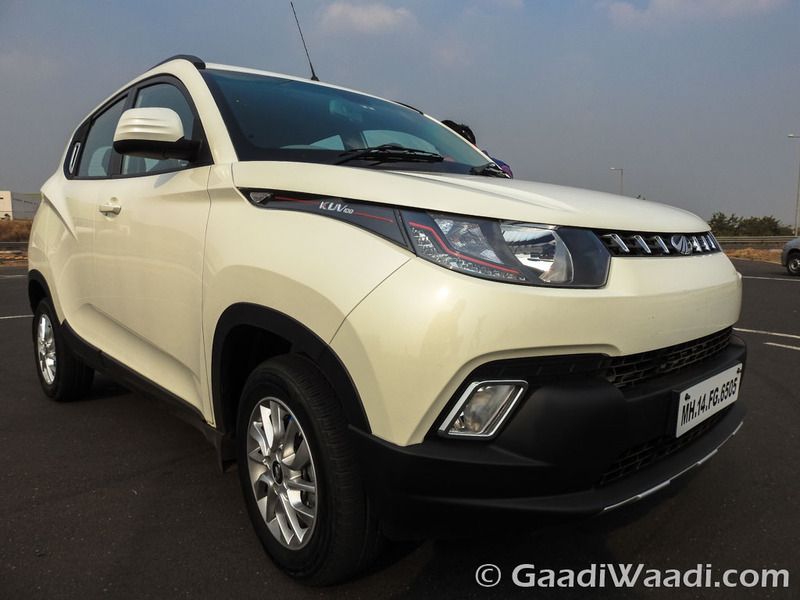 The Mahindra flagship SUV XUV500 received Android Auto in April this year. 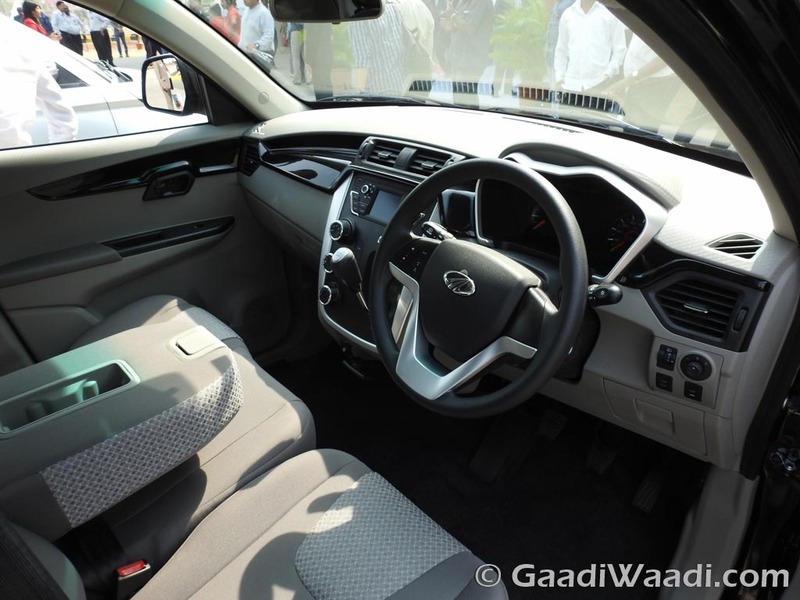 With the introduction of this popular connectivity feature, Mahindra vehicles will become more attractive for sure. 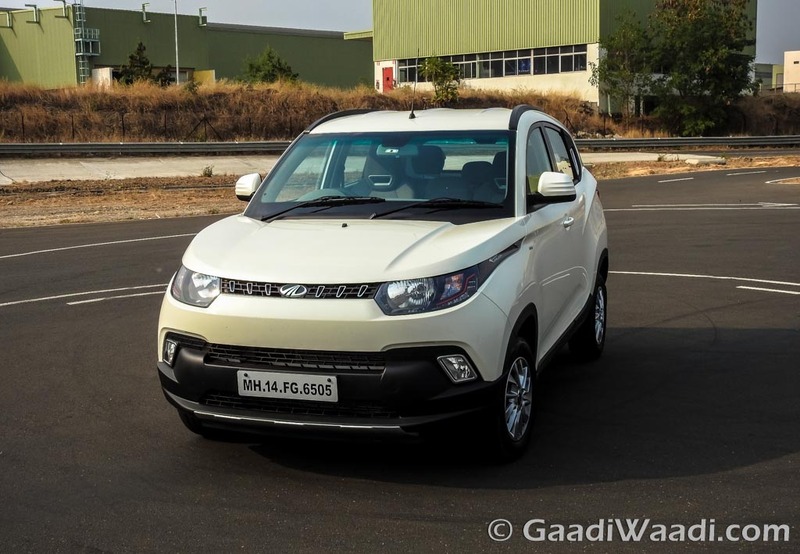 Interestingly, Mahindra is the first Indian auto manufacturer to tie up with Google in order to introduce Android Auto in its products. 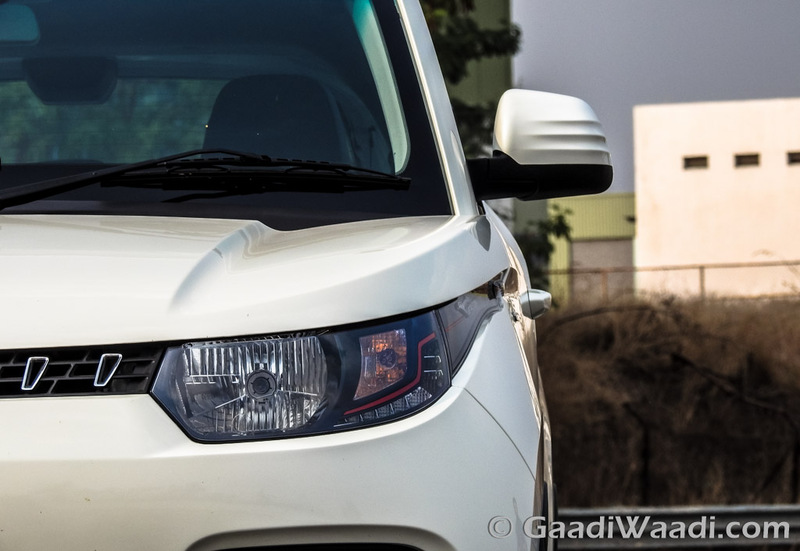 As we reported earlier, the KUV100 facelift is currently going through tests and it is expected to be launched in the country in late 2017 or in early next year. 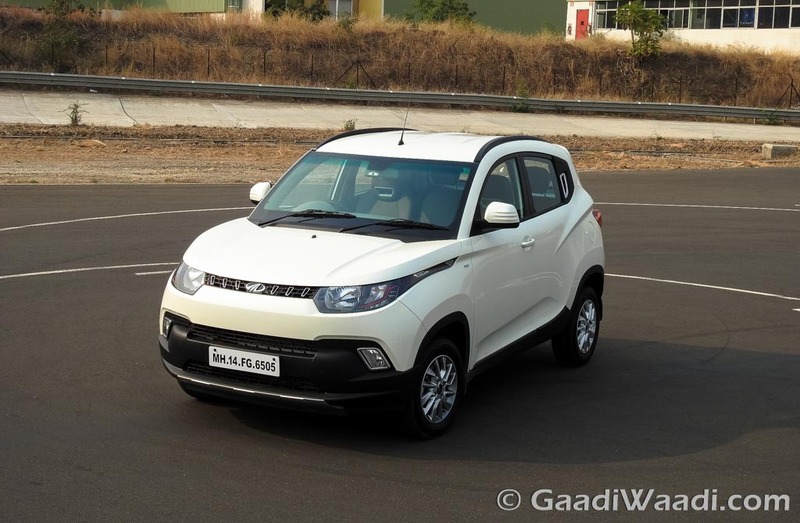 The small Mahindra vehicle will come with significant design updates and new features as well. 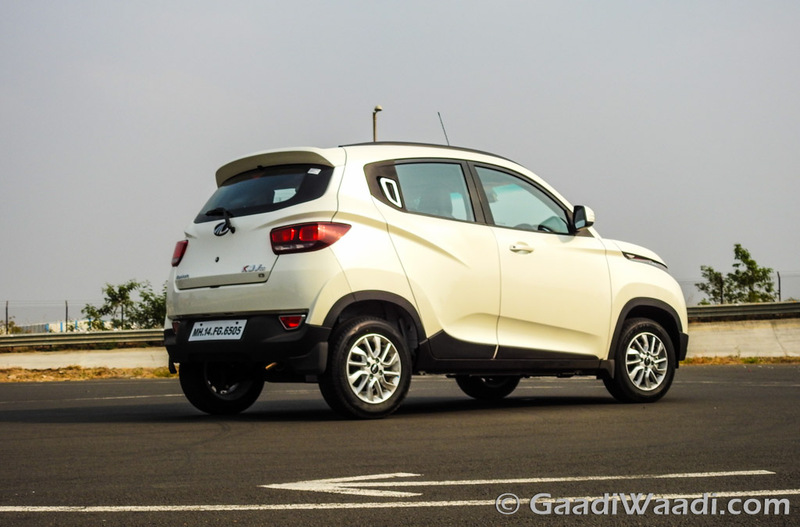 It is likely to receive a much smooth and cleaner look compared to the current model’s sharp and aggressive appearance. 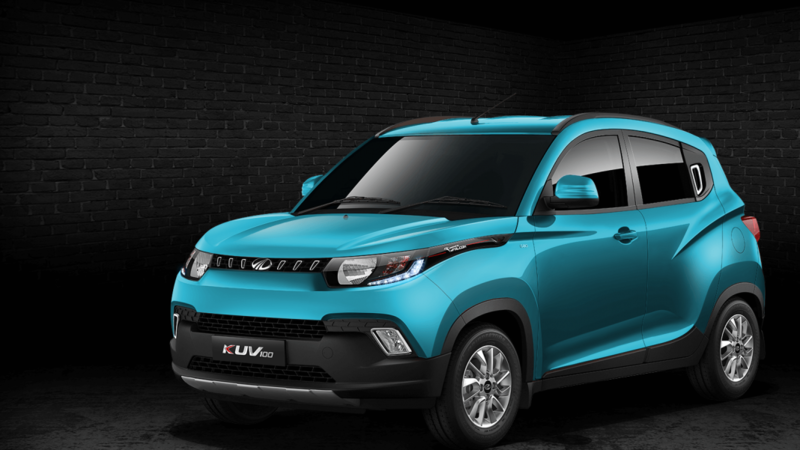 Despite being an interesting product, the Mahindra KUV100 has been unable to fetch a sizeable number in the country market. 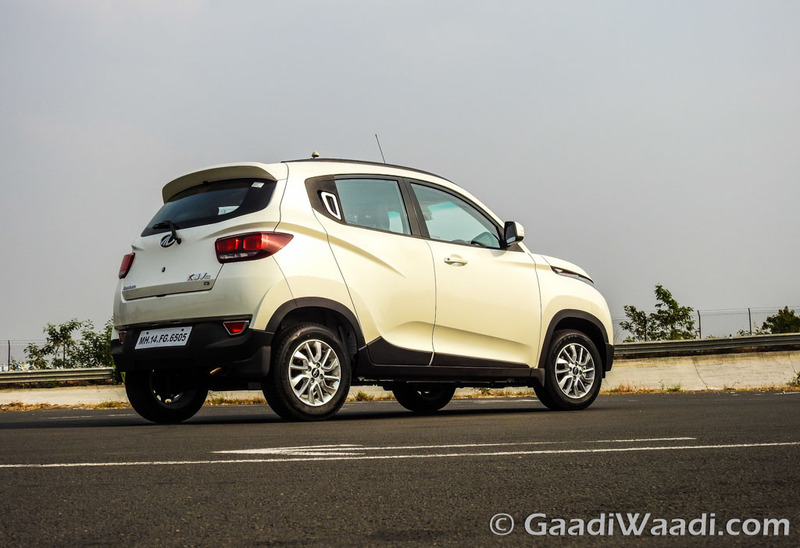 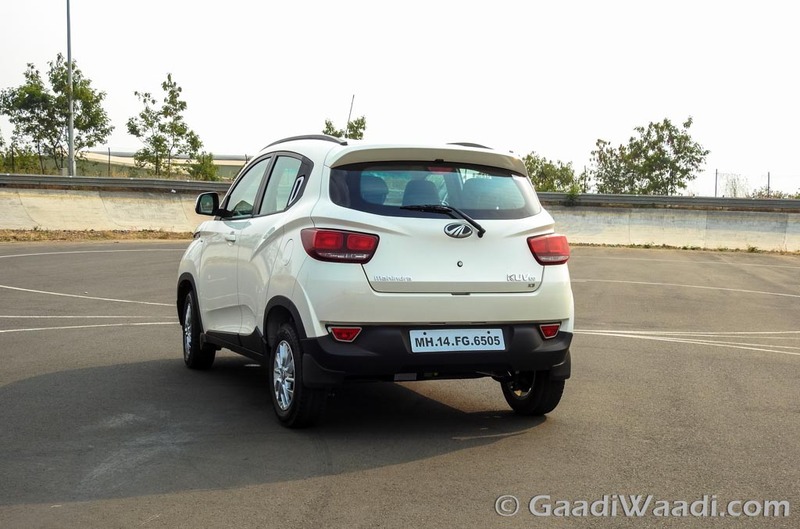 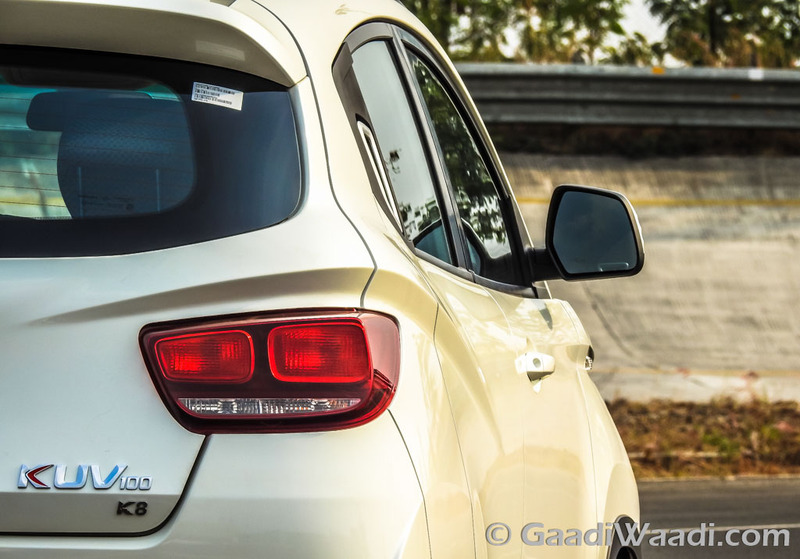 With the updates applied in the facelifted model, the auto manufacturer is expecting to see an increased sales number for the model. 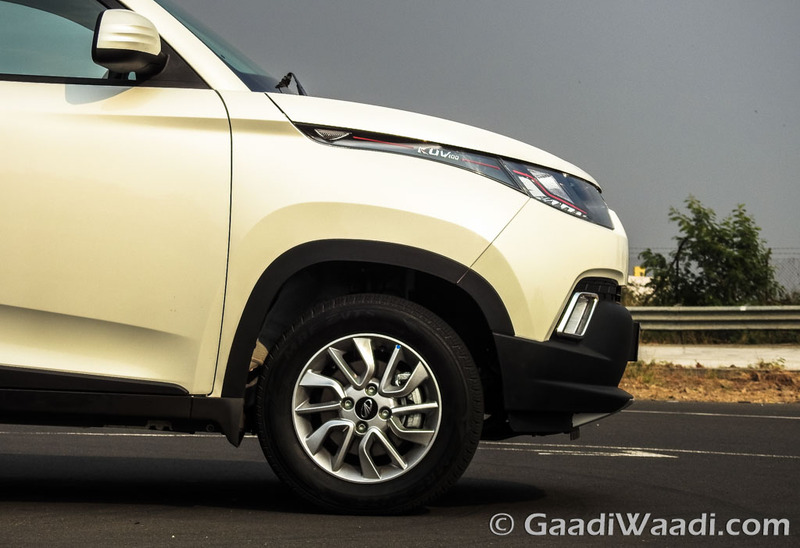 On the other hand, the Mahindra TUV300 has been able to grab attention of the buyers from the very beginning thanks to its aggressive design and powerful powertrain. 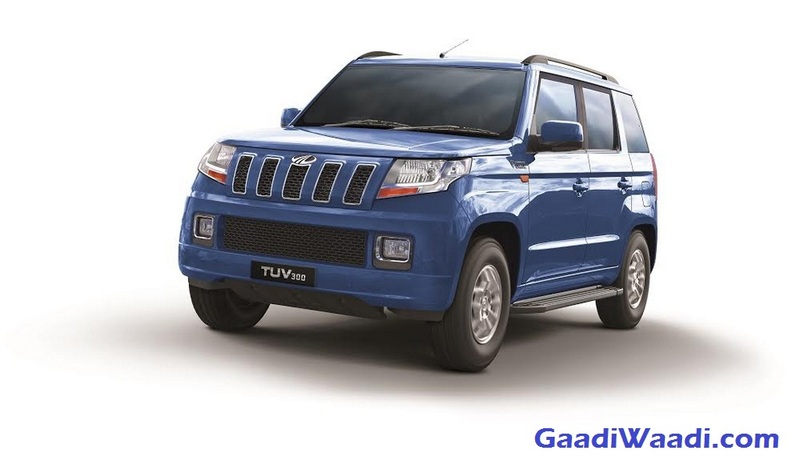 With the updated features, TUV300 too is expected to see a sales boost. 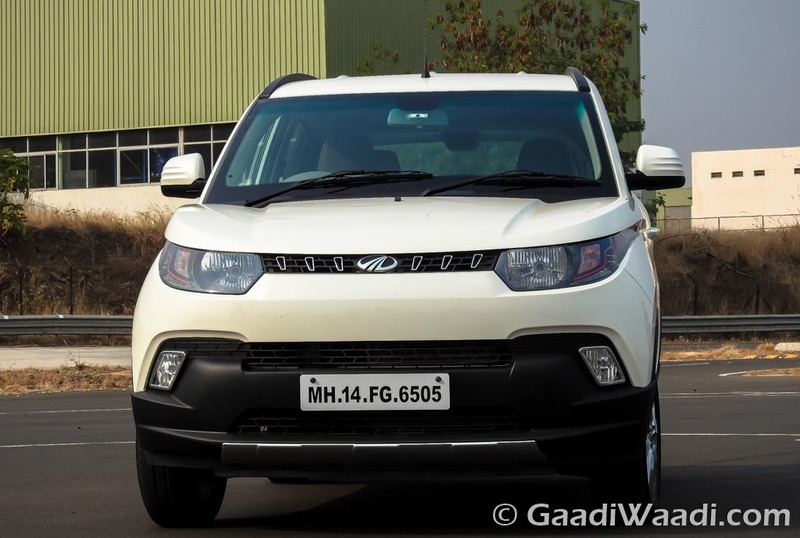 Mahindra is currently aiming to increase its share in the domestic market’s utility vehicle segment. 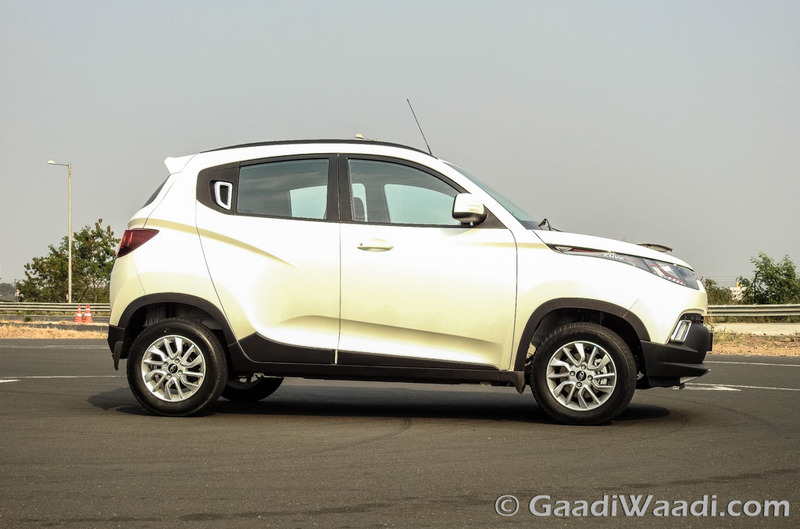 The automaker is currently working on couple of new models that include the SsangYong Tivoli based XUV300 compact SUV and the SsangYong Rexton based XUV700. 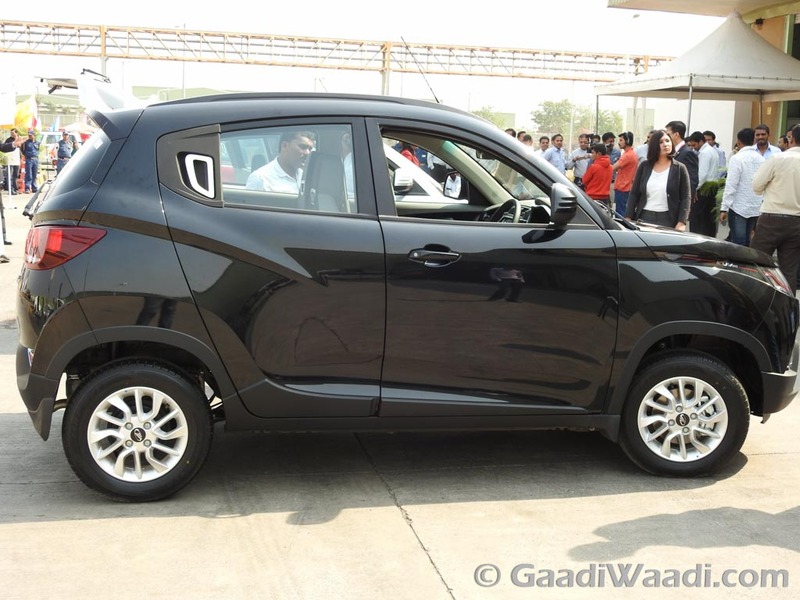 Also, the company is focusing on the electric vehicle segment as well.